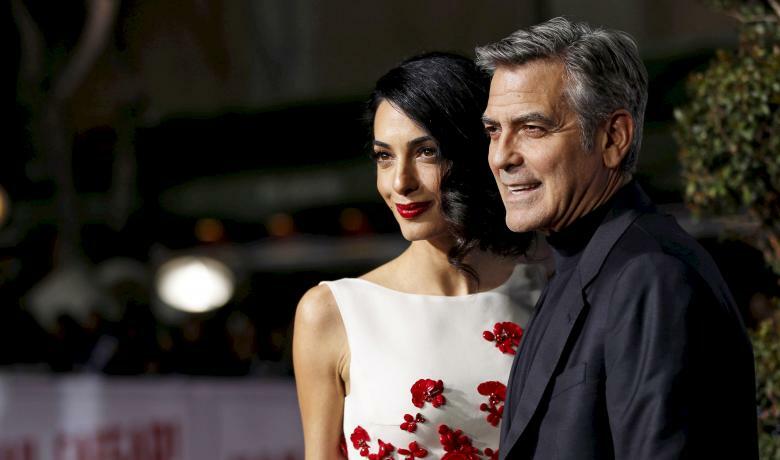 Two of the most evident humanitarians in Hollywood, George and Amal Clooney, have raised the ante as they extend efforts to find solutions on the refugee crisis. The power couple have kicked it up a notch by taking a Yazidi regugee, who barely escaped the IS (Islamic State), into their own home. “He was on this bus to Mosul, and the IS shot the two bus drivers and said, ‘Anybody who wants to go to college, we will shoot them’. He survived and came to America. He got through all the checks, and once he got through those, it was like, ‘Listen, we got your back. You want to get an education? You want to move your life forward? This is something that we can do,'” shared the Suburbicon actor, in an interview with The Hollywood Reporter. 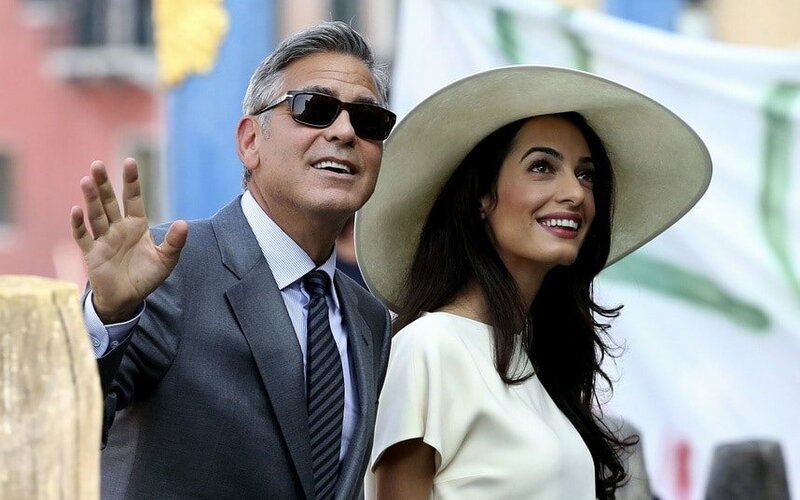 Unsurprisingly, the Clooneys kept their word and are doing exactly that. They have started the process to help him receive a college education from The University of Chicago, as he lives at the duo’s estate in Kentucky. The refugee, who the Clooneys did not name, is the newest addition to the couple’s budding family which also includes twins Ella and Alexander as of June 6. 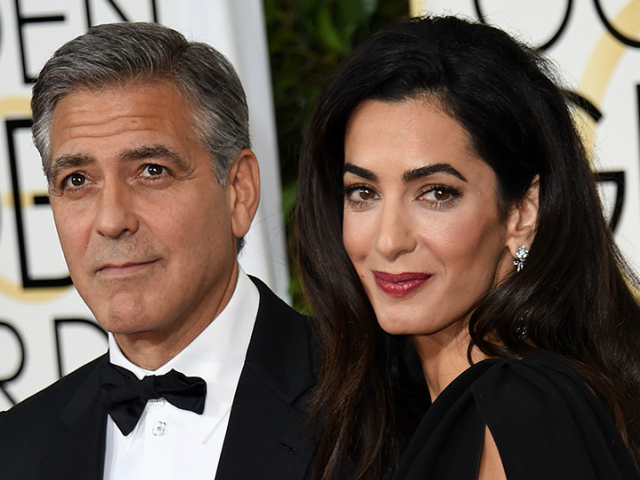 The Clooneys are now globally known for their selfless determination to provide assistance to those affected by the IS. Amal is currently representing thousands of Yazidi refugees whilst launching an International Criminal Court investigation against the IS. “The European Parliament, the Parliamentary Assembly of the Council of Europe, the US government and the UK House of Commons have all recognised that there is a genocide being perpetrated by IS against the Yazidis in Iraq,” Amal told Women in the World. 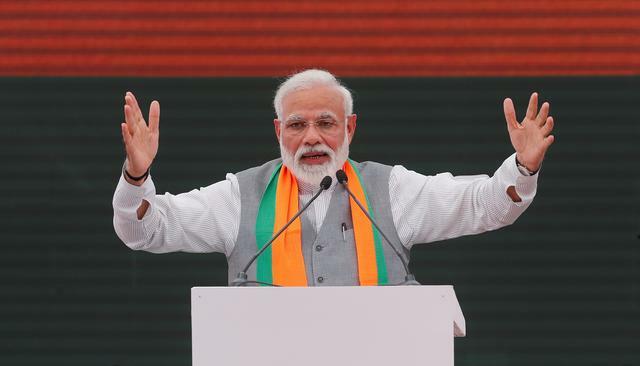 “How can it be that the most serious crimes known to humanity are being carried out before our eyes but are not being prosecuted by the International Criminal Court in The Hague?” she questioned.